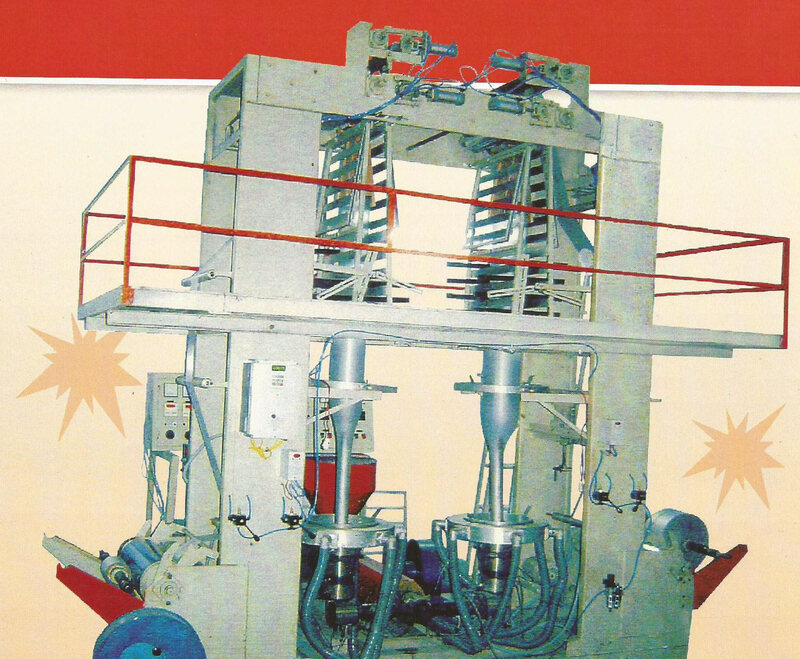 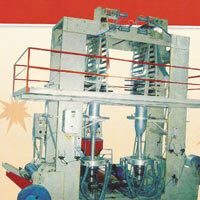 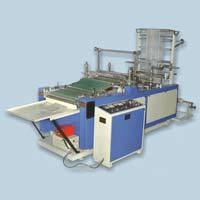 LAXMI INDUSTRIES is the foremost Manufacturer and Supplier of comprehensive range of Packaging Machine. 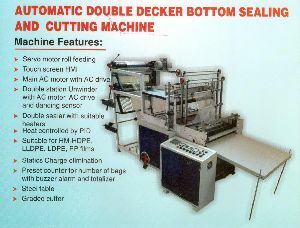 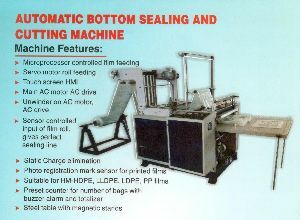 Our range of Industrial Machines encompasses Automatic Side Sealing Bag Making Machine, Center Seal Pouch Making Machine, Automatic Double Decker Sealing, Cutting Machine, Manually Operated Bottom Sealing, Cutting Machine, Micro Processor Controlled Bottom Sealing & Cutting Machine, Single Die H.M. Machine, Double Die H.M. Machine, Polypropylene Making Machine, and many more. 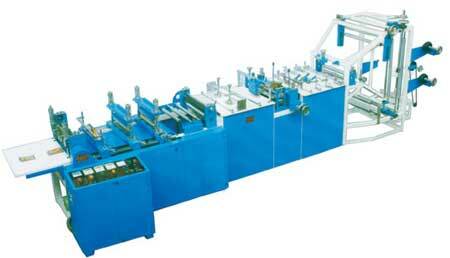 All our Packaging Machines are efficient enough to meet the industrial parameters of quality and other related standards. 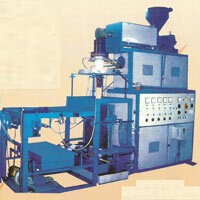 Our focus is to satisfy customers with highest level of quality. 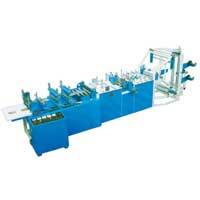 For the same, we employ only high quality raw material in the designing of Packaging Machines. 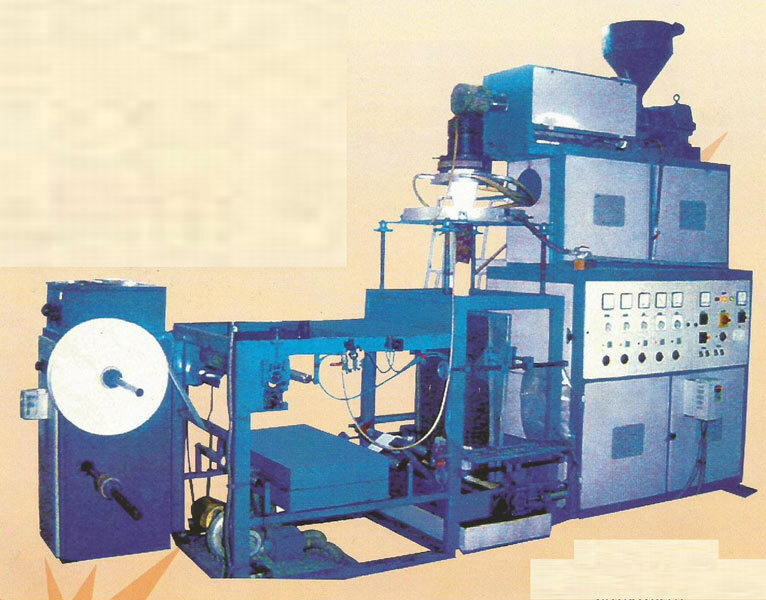 Further, to ensure their quality, we send every raw material under the stringent quality check. 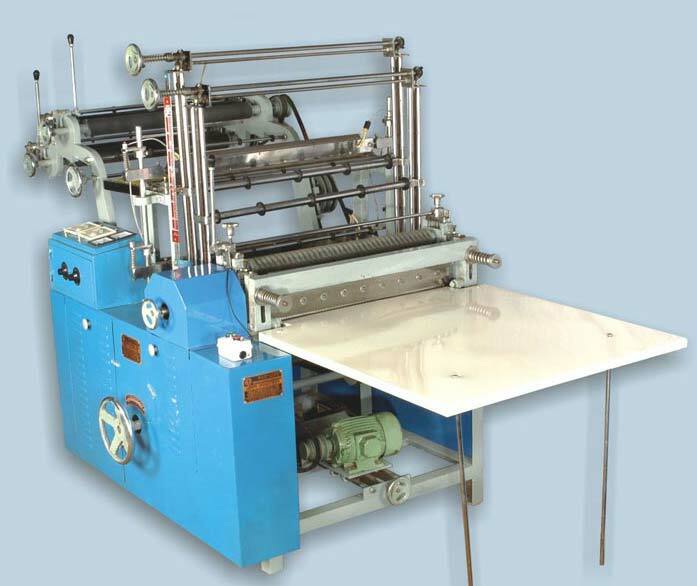 Our Packaging Machines are durable and require less maintenance. 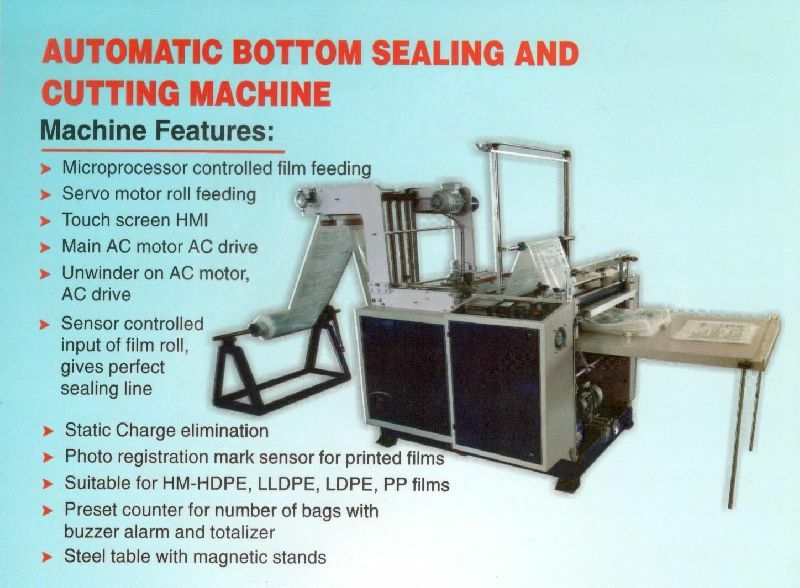 Above all, we provide tamperproof packaging of our machines to assure their safety during transition. 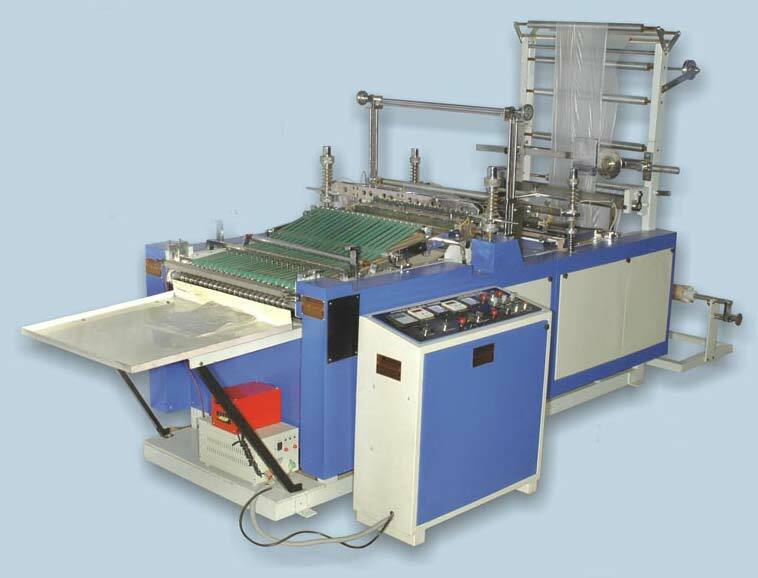 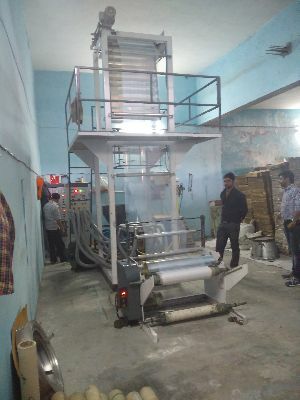 When it comes to Double Die H.M. Machine, the name of Laxmi Industries is recognized as a successful Manufacturer, and Supplier in market. 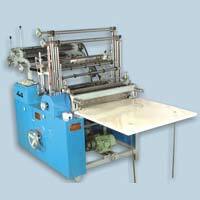 We manufacture Double Die H.M. Machine as per laid industrial norms, thus this machine provides impeccable performance over period of time.